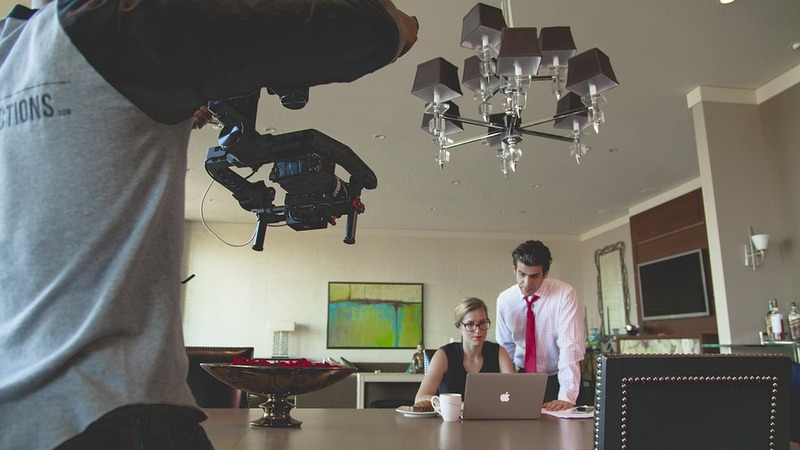 Which Industries Need the Assistance of a Commercial Video Production House? Certain industry needs the assistance of video as a content of advertising communication. Here are a few good reasons why they need so. © 2019 Lido Live. All Rights Reserved.